ArtistPR has been in the industry since 2005, and they have worked with some of the most talented artists and helped build their careers. 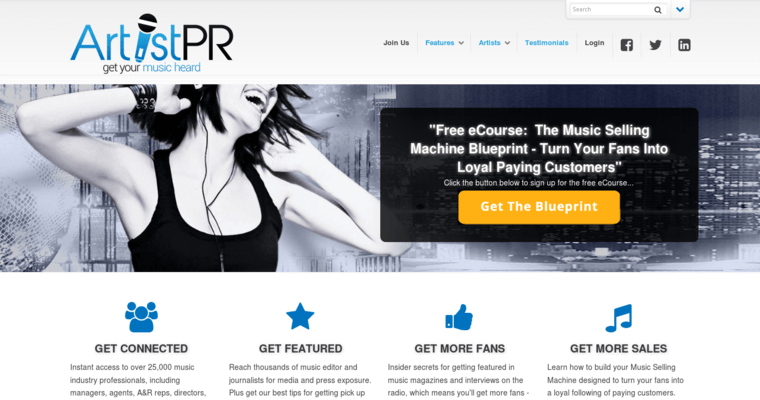 Their incredible music journalists and authors are all readily available to help with marketing their indie artists to countless music magazines, media, blogs, radio stations, and even record labels. 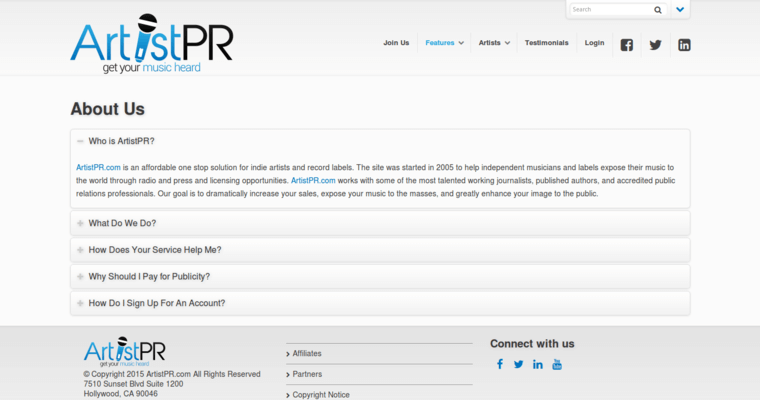 Any new artist wanting to get signed or gain that new edge for their music can work with ArtistPR to get everything they need taken cared for. Their core values ensure that all artists who work with them are guaranteed potential success. They have a strong focus on their customers achieving their music goals. They remain flexible and strive to give 100 percent attention to the needs of their musicians. They respect every person they work with. 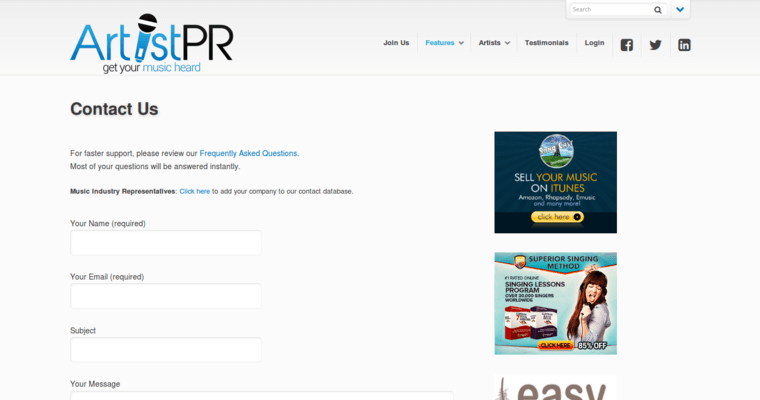 ArtistPR wants you to be their musician who grows and effectively gets heard by all the right people in your industry of music.